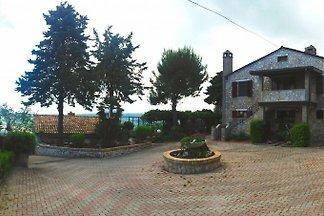 Spacious country house with pool in the hills of Fermo, only 20 minutes from the Adriatic coast. 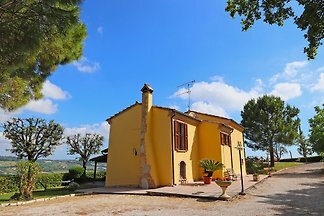 Villa with pool and beautiful view on the hills in the Marche, 10 km from the Adriatic coast. Cosy villa with pool just 15 minutes from the sea, large garden and porch, panoramic views of the surrounding countryside, WI-FI, close to many Footwear Factory Outlets. 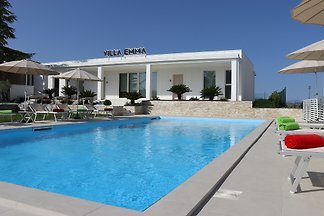 Villa situated in a superb location, with sea view, private location but very close to all services. A few minutes car drive from the beach, it's the ideal solution for sea lovers. House for 2-4 people. A separate, completely independent apartment for 2 persons can be rented on request to spend with 6 people holiday. Villa Flora is a private villa with swimming pool in Le Marche region, located just at 4 km from the Adriatic coast. Sea view, close to the service center, pet-friendly, wi-fi. 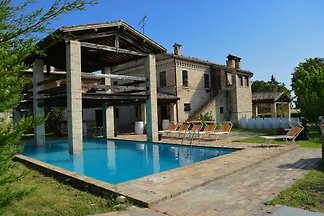 Villa with pool and Jacuzzi, 9 rooms, 22 people with garden and fenced park. The Villa is only 18 km from the sea. The apartment (about 120 meters) is located outside the town located in the upper floor of a two-family house. Large garden, sea view, family-friendly, 3 km from the beach. 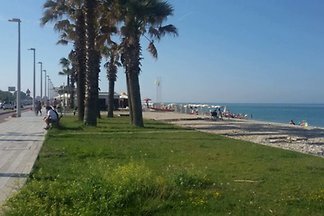 Dimora Oceano: cottage and apartment with a wonderful private pool, just 9 km from the beaches of Porto San Giorgio. 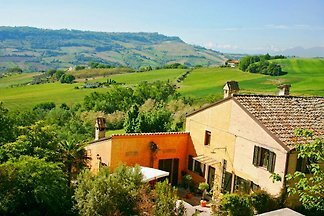 from 5 2 holiday homes & accommodations in Fermo & Surroundings were rated with an average of 4.9 out of 5 stars ! Rent successfully your holiday flat or holiday home in Fermo & Surroundings in only 20 minutes !